Chocolate is everywhere. We are always trying to find new recipes, sampling new products that contain our favorite flavors, and seem to have a favorite chocolate, whether it is dark, milk or white chocolate. I thought it would be fun to create an ultimate book list of chocolate for all of us chocolate lovers, and for all ages to enjoy. 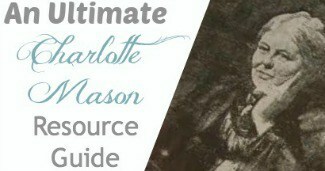 I wonder if Charlotte Mason liked chocolate, as much as I do? 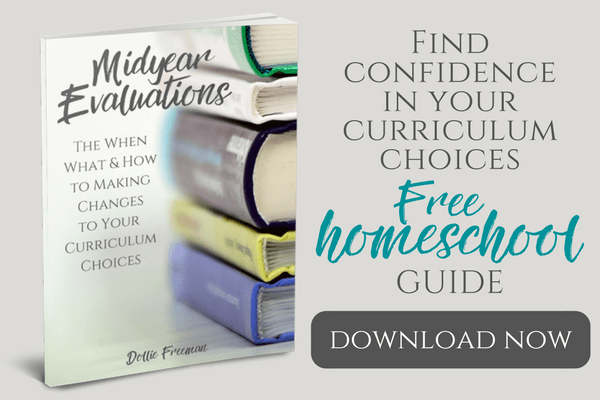 I have been thinking about chocolate a lot these days, especially after writing about The History of Chocolate, and the holiday season of baking. I have to admit, I often times use chocolate as a stress reliever because it seems to relax me, and forces me to slow down because of the way that I tend to eat chocolate. 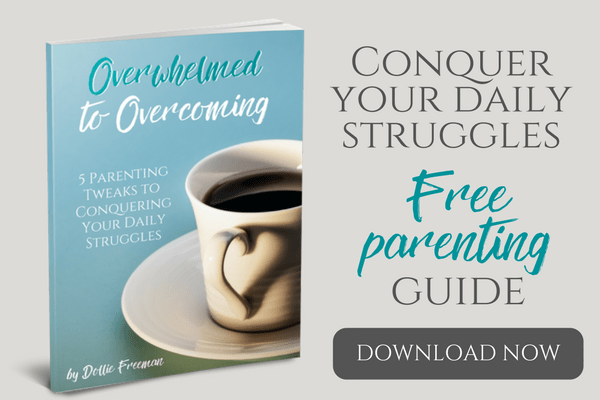 When my husband and I were first married, he would laugh at the way I would eat a candy bar; literally, nibbling off the chocolate first and exposing all the yumminess of the inside. When we would enjoy Peanut M&M's (one of my favorites), he would put a handful of them in his month at one time, but not me. I would bite one M&M in half, chew that and then remove the peanut, chew that and lastly eat the remaining part of the chocolate. Chocolate is to be enjoyed! 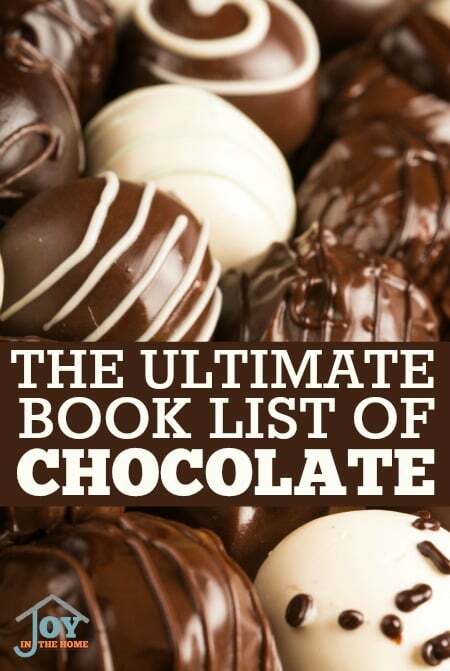 So, if you are like me and wonder what other chocolate books are out there that will be fun to read, like Great Moments in Chocolate History: With 20 Classic Recipes From Around the World , you may just enjoy this Ultimate Book List of Chocolate!